Perfectly situated with easy access to Bedford, Lynchburg, SML, and Roanoke. 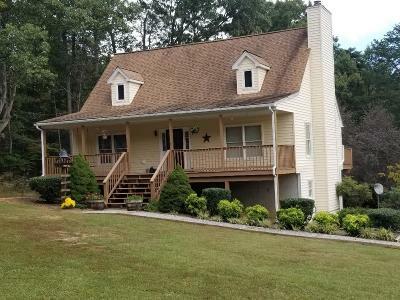 This 4 bedroom, 2 1/2 bath home with 2.8 acres give a great country setting with the elegance of an amazing home. The country front porch with swing, deck, and patio allow you to enjoy the wildlife and outdoors. This home is ready to move in with all the details taken care of. Priced to sell, dont miss this one.